We’ll give you an estimate and schedule your delivery. 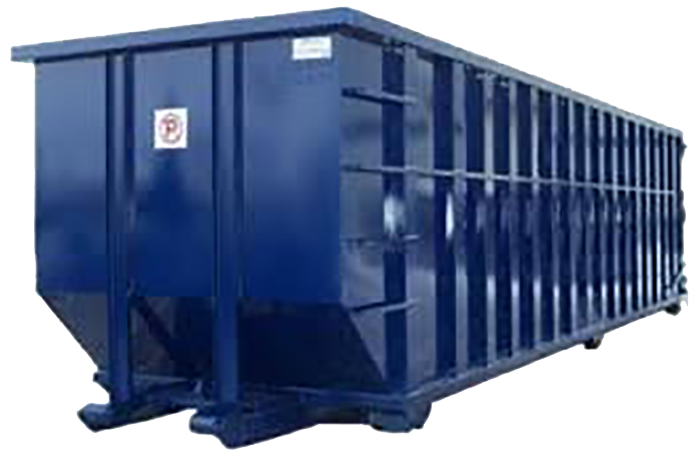 We don’t charge for extra time, like many other dumpster rental services. We’ll schedule a pickup time when you’re done.